I decided I should try one of those monthly “box” subscriptions for running gear. I’ve been getting Birch Box for a over a year now and I’m generally happy with trying the new samples. I mean, less than $10/month for a year’s subscription to receive “fun” mail and new beauty brands/products, alright! So I debated between Runner Crate and Stride Box. I didn’t look at the cost comparison between the two. Or really the difference in what they offer. I still don’t know. The deciding factor to me was how many followers on Instagram the two have. Runner Crate has approximately 10,000 more followers, so I went with that after following them for a couple months. If one actually wanted to buy the products in the box to try them out without being part of Runner Crate, it’d be really expensive. In my March box, yes, I should have posted about this awhile ago, there were custom insoles! I have never used insoles before. Does anyone use them regularly? 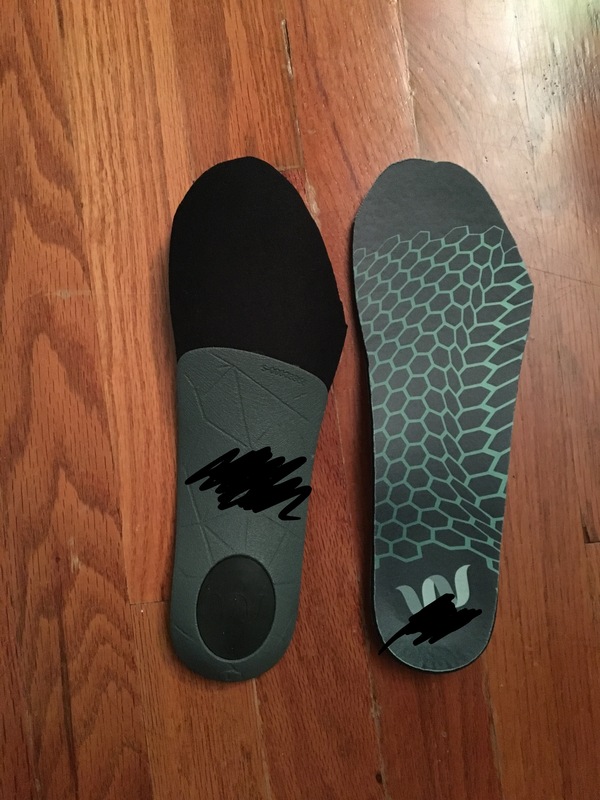 I used the app, took pictures of my ugly bare feet, picked out a color and design, and received the insoles approximately a week later. Never would I have bought $89 insoles, but to try the latest 3D printing technology is unique! I’ll admit I have not worn the insoles in my shoes to do any running yet but I have while I ran errands around town. They were not uncomfortable but given my latest running saga, I didn’t want to risk switching things up too much. 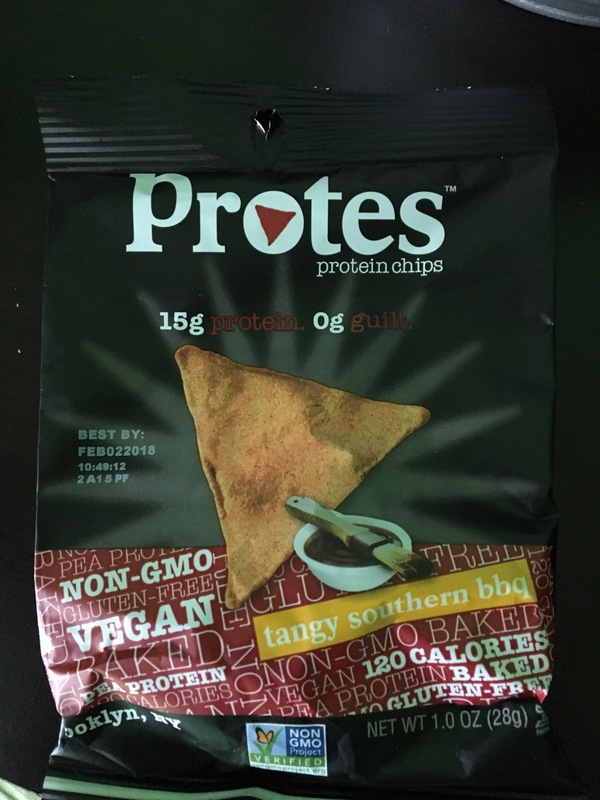 There were protein chips I got to try. Kind of an odd after-taste but not bad munching on. I love chocolate covered coffee beans. I always have hard time finding them in stores. 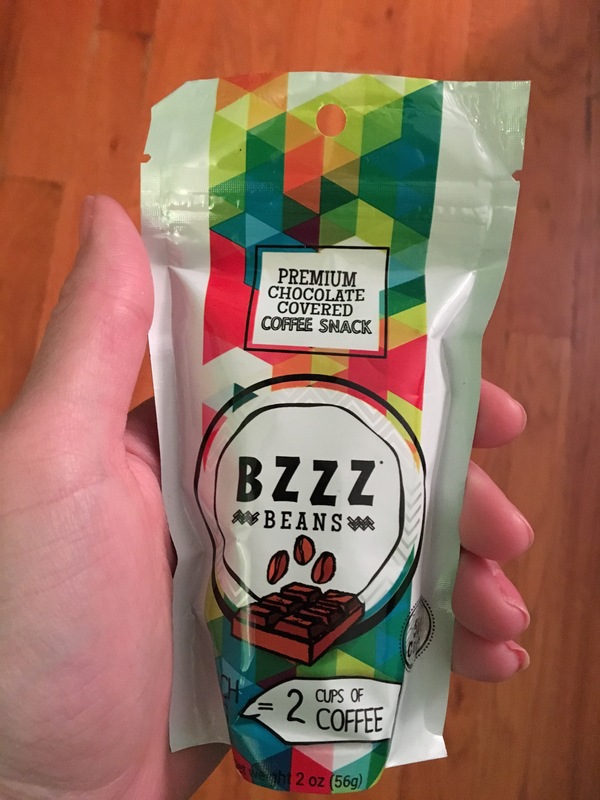 The Bzzz Beans were good as far as chocolate covered coffee beans go. Of course I didn’t eat the whole bag in one sitting. That was an exciting addition to my March box. Since I haven’t had many long runs since I received my first box in March, I didn’t get to try the energy gels that were included. Nor have I got to use the aloe sun gel. Heck, it hasn’t stopped raining in three days. I did try the fruity energy chews. Those weren’t bad. But let me get real. 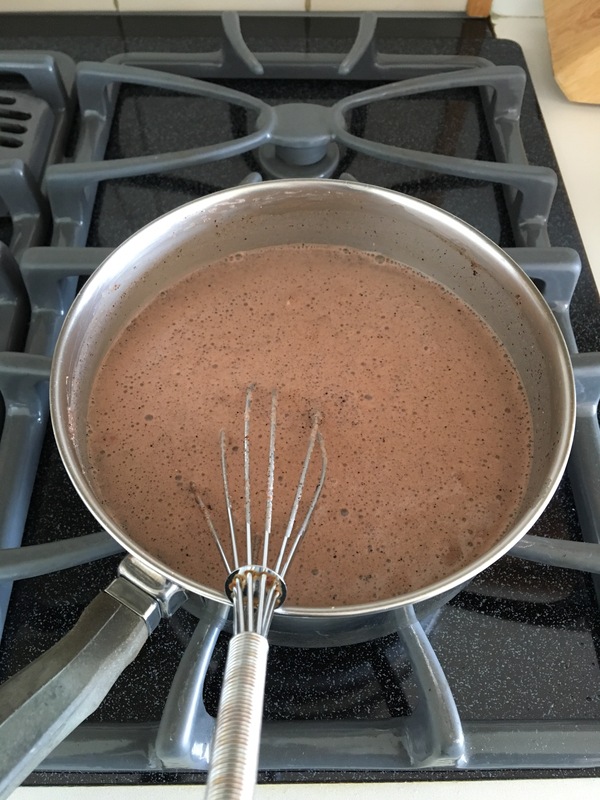 There was this one product, called Purely Pinole, some kind of whole grain hot cereal in blueberry banana flavor. One Saturday morning I tried making it after a yoga workout. 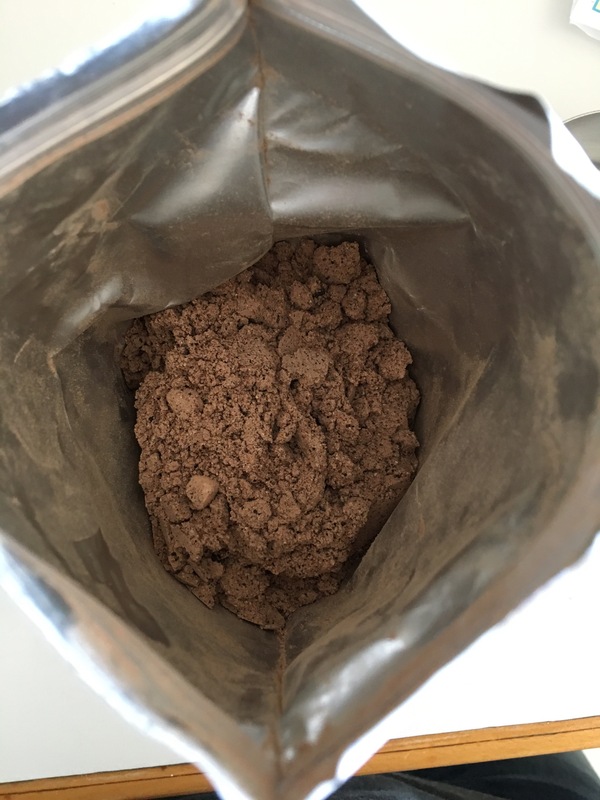 Inside the bag it turned out to be a powder, so I had even more doubt. Whelp, one spoonful of it and I spit it back out. It was disgusting! Maybe I couldn’t replicate how it was supposed to be cooked but the flavor alone, yuck. 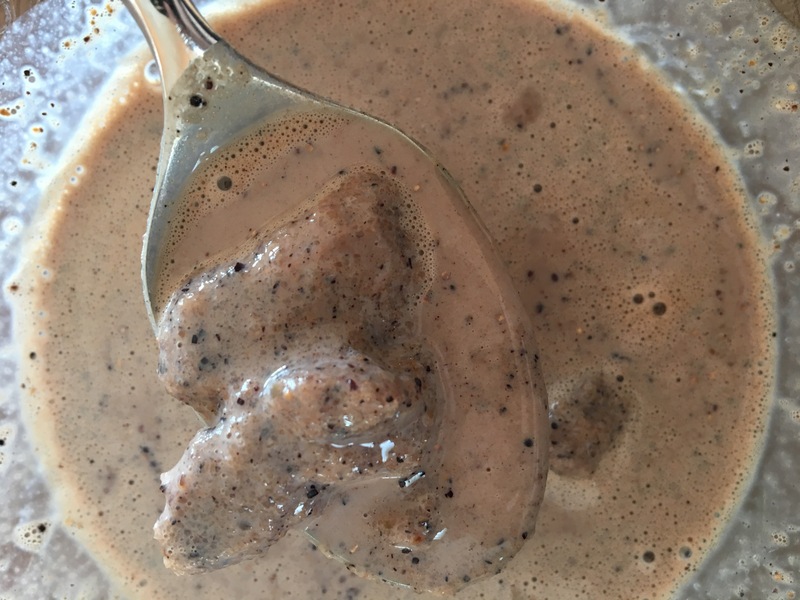 It doesn’t look very appetizing, does it? But, enough of the negative. April’s box is even better! 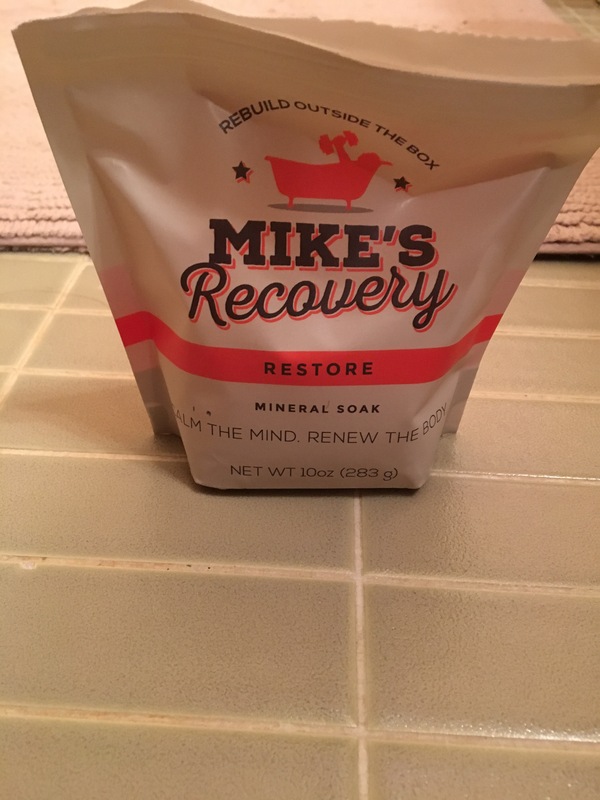 I have not tried all the products yet, but I have tried the Mike’s Recovery salt/essential oil for your bath. I’m a big fan of recovery baths, hot or iced. They work wonders. From my understanding, these salt/oil mixtures are not soley Epsom salt (magnesium sulfate). I’ll have to have a few more tough workouts before I can claim the effectiveness of easing achy muscles as Epsom salt can, but the herbal odor is enough to relax your mind as it is. I will probably be taking advantage of the promo-code included before it expires. Did I mention that? All the products in the box include promo-codes! Birch Box doesn’t offer that on every product in the box. Also in the April box were energy bars. I’d say I’ve tried a lot of them over the years. 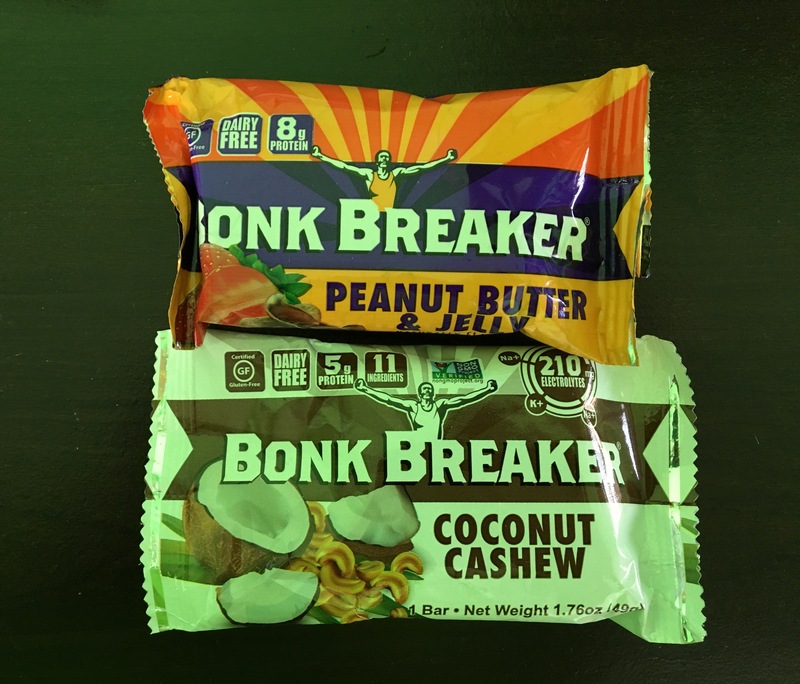 Clif bar, Quest bar, Power bar, Kind bar, Zone bar… has anyone realized how massive the energy bar market must be? The two flavors I received were coconut cashew and peanut butter and jelly. They were delicious. I’m not even kidding, they actually tasted like they claimed to be. Depending on the cost, this is something I would buy! Two months in, without even trying all the products yet, it’s clearly has been a good purchase once I got over the shipping fees. Maybe I just love getting mail. Or maybe I just love to run and have never tried “the latest in runner-friendly goods.” Usually I’m fine running in cotton tees. Maybe this summer I can take my running to another level. We’ll have to wait and see.